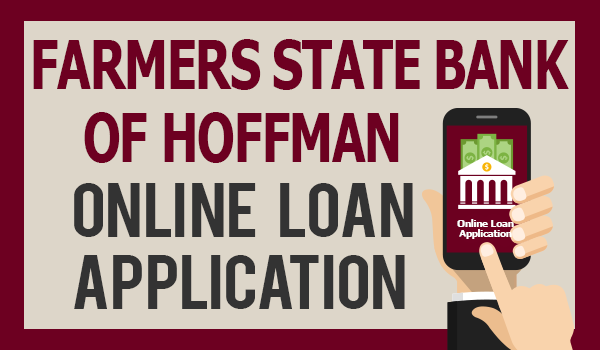 Interested in financing a loan through Farmers State Bank of Hoffman? Click here to view our team of experts. In today’s economy, most of us have to borrow money from time to time. Farmers State Bank of Hoffman offers you several options. We make loan decisions locally. Let us steer you in the right direction with our competitive new and used automobile loan programs. 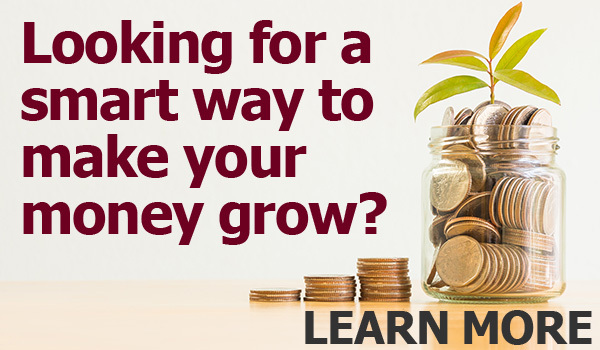 We offer many repayment options and low interest rates for qualified applicants. Take a dealer’s rebate and let FARMERS STATE BANK OF HOFFMAN finance your next new car or truck! If you are planning a purchase, but are a little short on cash, an installment loan could be just what you need. We will arrange a payback schedule that fits your monthly budget. See one of our Loan Officers today. The equity in your home is a great resource for making dreams come true. We offer home equity loans for home improvements, debt consolidation or even your dream vacation. We are proud to serve the financial needs of area businesses and farmers. Our commercial loan officers take the time to learn about each client’s individual business needs.